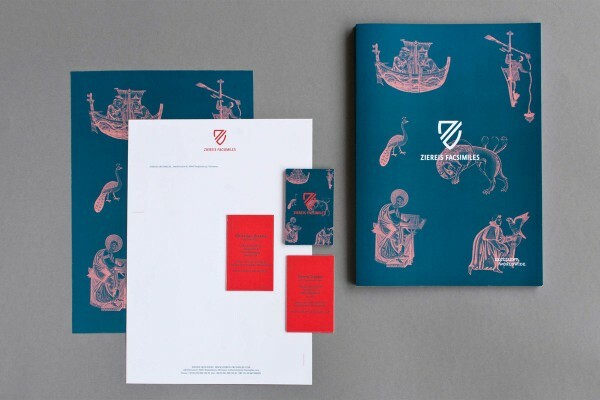 A new visual identity developed by Zeichen & Wunder for German family business, Ziereis Faksimiles. 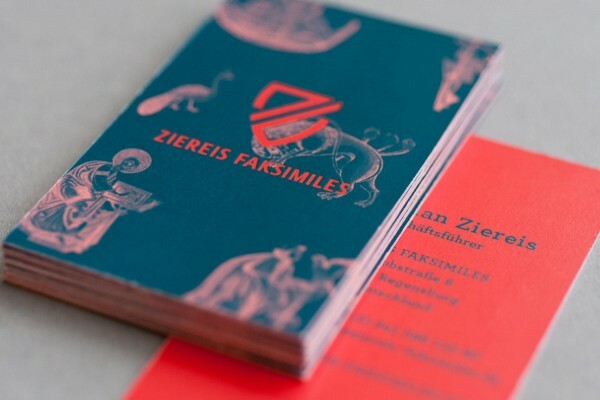 Ziereis Faksimiles is the name of a family driven company based in Regensburg, Germany. Their passion is the middle age and its manuscripts. For more than ten years, the two brothers Christian and Georg trade high-quality faksmiles. 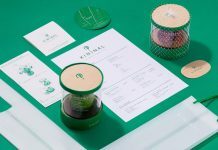 Munich based agency Zeichen & Wunder was asked to develop a new visual identity for the family business that reflects their passion for faksimiles. 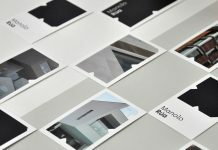 Furthermore, the two brothers asked for a design that strengthens the market position and their reputation. Zeichen & Wunder’s solution provides a pleasant appearance that combines tradition with the requirements of the modern business world. 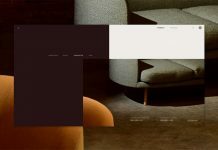 In addition, Zeichen & Wunder wanted to visualize the individual character of the family business. They developed a logo in the form of a family crest. 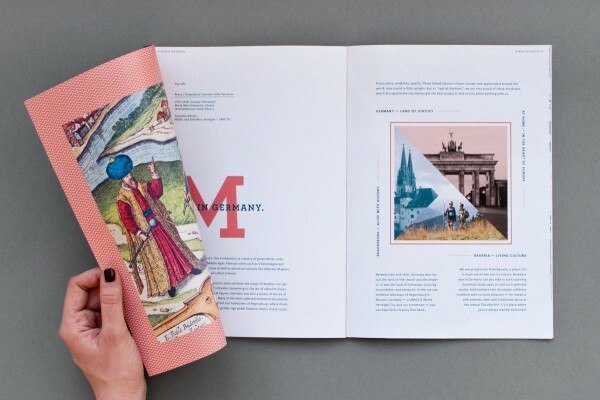 The colorful appearance of the identity combines high quality pictures of facsimiles with modern typography. 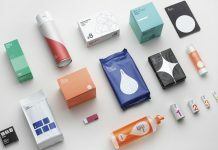 In order to enhance the usability of the online shop, Zeichen & Wunder has created a custom icon set. 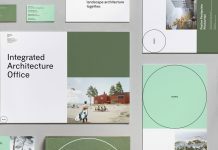 In addition to the development of the new visual identity and stationery, Zeichen & Wunder has also designed a brochure as well as a responsive website including online-shop and blog for diverse business news. 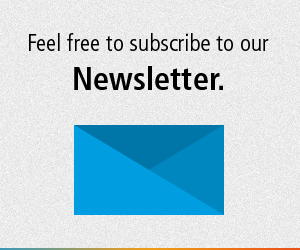 For further information, please visit the Zeichen & Wunder’s website. 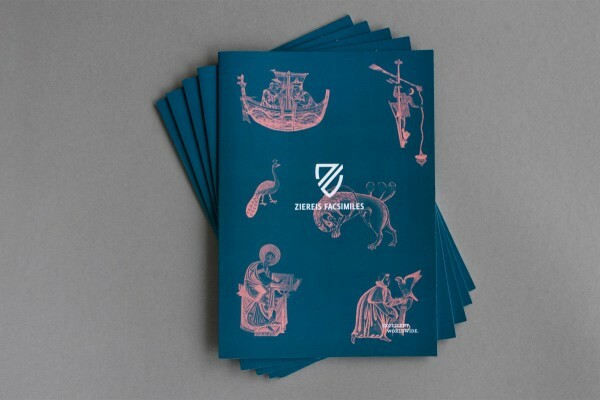 Ziereis Faksimiles – visual identity design by Zeichen & Wunder. Version one of the Ziereis Faksimiles logo. Second logo version with inverted colors. 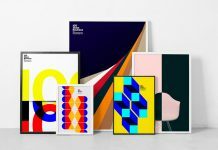 The printed collateral including stationery, business cards, and the company brochure. 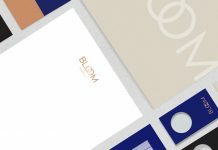 The two-sided stationery with logo print on the front and pattern design on the back. 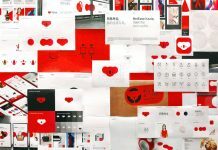 Zeichen & Wunder also created an icon set that can be used along the whole brand identity. 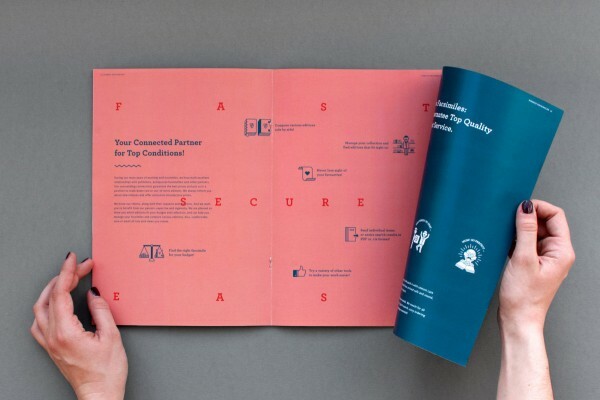 The cover of the company brochure. A first look inside the brochure. The brochure includes lots of projects and diverse information about the company and their services. 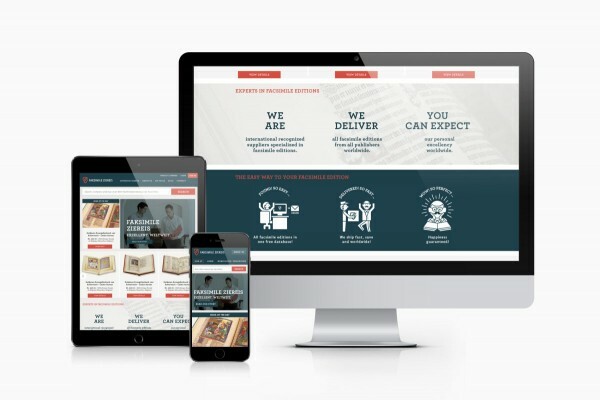 Zeichen & Wunder has also created a responsive website for the German family business.